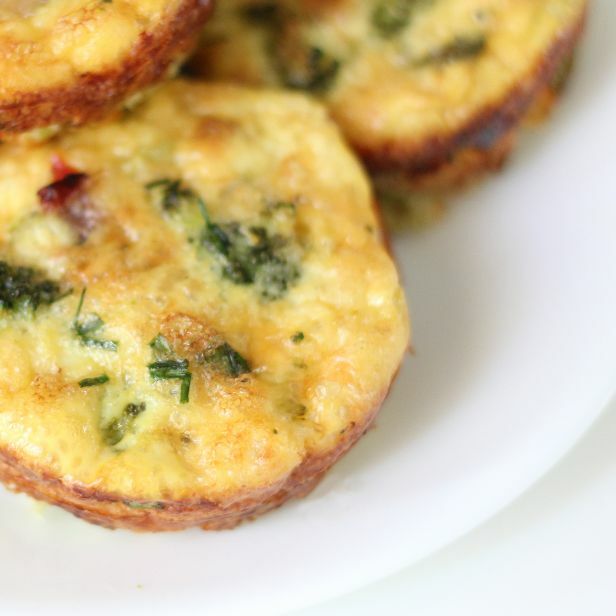 tater and tot: how to: host a great brunch. there is nothing better than getting together with your girlfriends for a sunday brunch. but what's even better is when you can host one yourself! now that it's a bit warmer out, it's so much more fun to have the girls over to your place to sip mimosas and enjoy the outdoors. 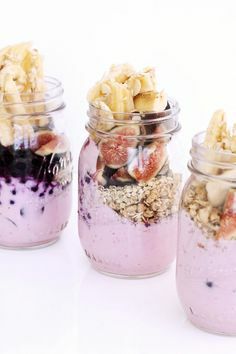 here are a few tips to hosting a great brunch! one. decorate your patio/deck just as you would inside! indoor/outdoor rugs are the perfect way to spruce up your outdoor space. here's a tip: shop right before the 4th of july and you are bound to find a sale! this rug and accent furniture were 50% off at target just a couple weeks ago! two. 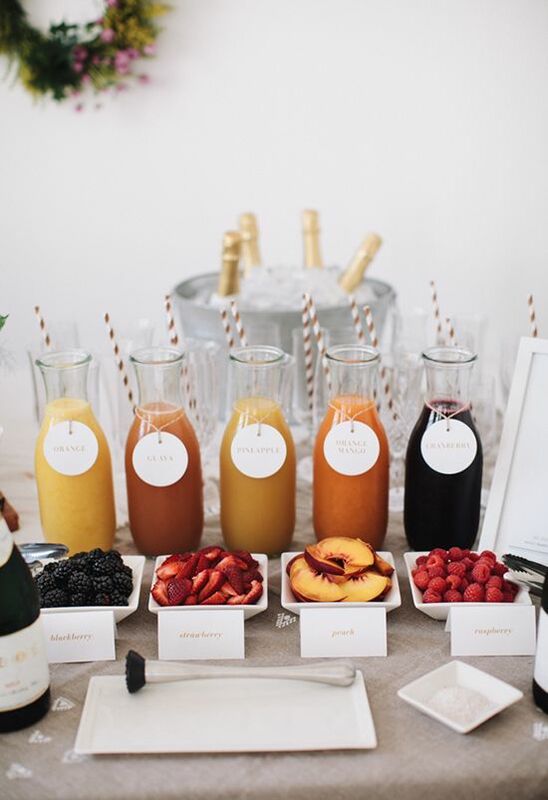 have a mimosa bar where girls can choose a drink of their choice to mix with their champs! currently loving this watermelon cucumber cooler from trader joe's! also, you can find these clear beverage containers from ikea for less than $5 each! they are great for juice, water or even to use as a vase. three. prepare the meal the night before so you are stress free in the morning. 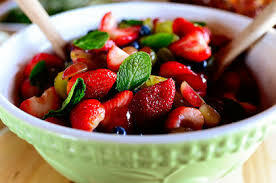 for the side, a fruit salad is not only healthy but a great side to pretty much any dish. tip: mint is not only a great garnish but tastes great, too! four. macaroons are always a good idea. not to mention they are just so pretty. and who doesn't want to end a meal with a little something sweet!? p.s. want to win a FREE box of these delicious macaroons from Macaron Cafe!? Then pop on over to our instagram account to enter. Just tag 2 friends and follow us to enter! Winner announced this Wednesday 7/1. Hi Brittany! I know, right? Our 2 favorite things :) P.s. we are doing a giveway for a FREE box of macaroons today on our instagram...pop on over to @taterandtotstyle on Instagram to enter! I'm coming over! you're the hostesses-with-the-mostess-es. Ashten, I wish you could! We would love to host a party with you! omg-these macaroons were to die for!